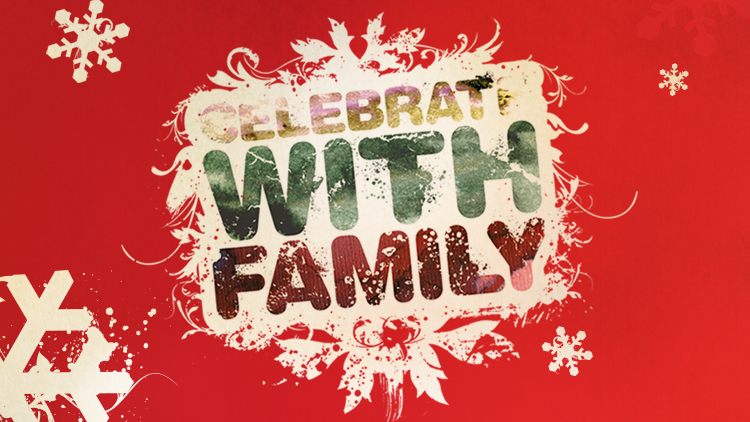 Join us for a three week message series called “Celebrate With Family”. We will hold preview services at the Killeen Civic & Conference Center located at 3601 S WS Young Drive in Killeen, TX. Vintage Church is a non-denominational church launching in Harker Heights whose emphasis is serving families and those who want to be a part of a life-giving church culture. We provide relevant messages each week in a casual and comfortable environment. We believe in sharing the Love of Jesus with even our littlest members. Children's programming is provided for birth- 5th grade. Each children's classroom is staffed with attentive loving members of our team who have been through a thorough application and background check process.